On 28 June 2016, TP-Link hosted a media and blogger event at Talent Lounge, Menara Mustapha Kamal in Damansara Perdana to introduce the latest addition to the Neffos C5 family, the Neffos C5 Max. 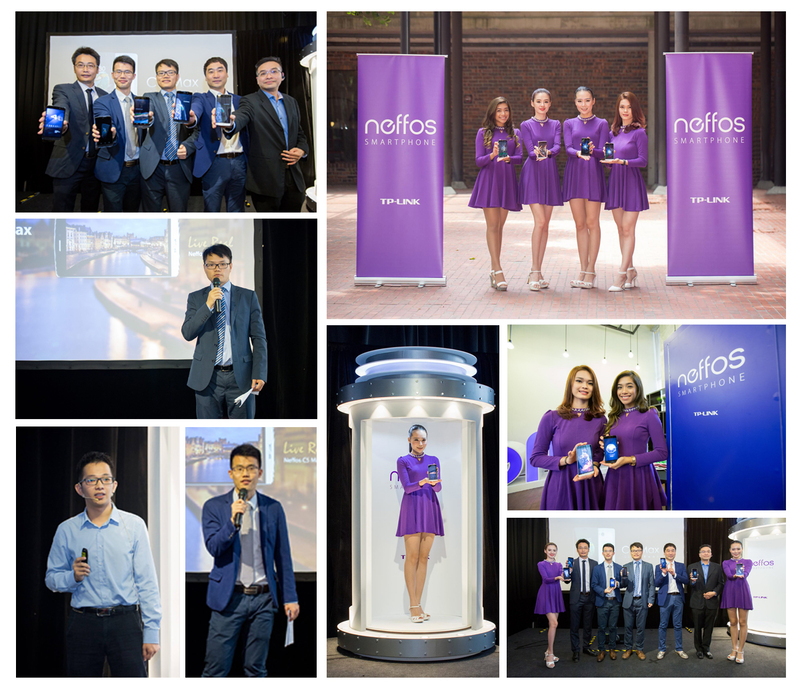 The event provided the opportunity for 64 media and bloggers to find out TP-Link’s exclusive partnership with 11street for the Neffos C5 Max and discover how the smartphone can power consumers’ everyday lives. A lucky draw session also took place at the launch with three lucky media walking away with free Neffos C5 phones.